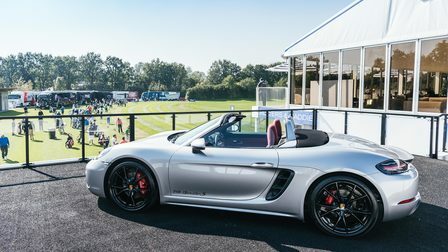 Technique, precision, aesthetics, passion. 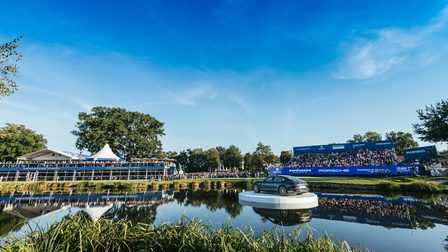 These classic characteristics of golf are also an outstanding fit for the philosophy of Porsche. 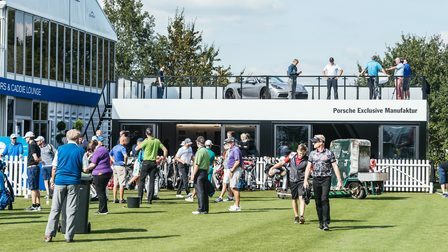 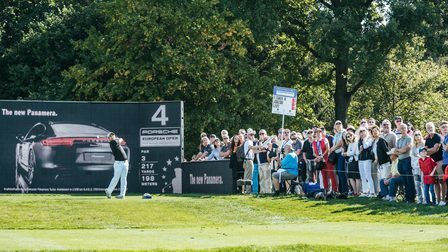 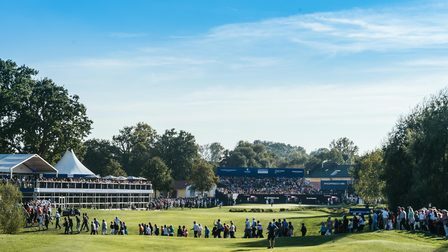 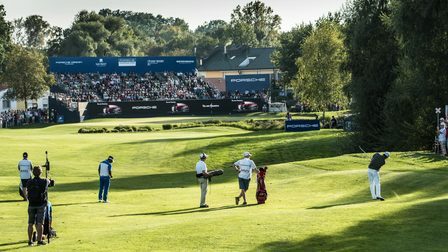 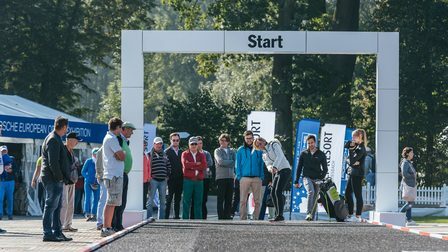 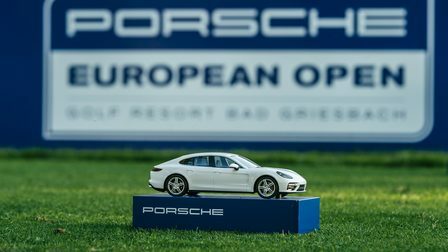 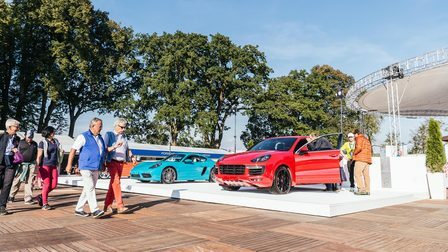 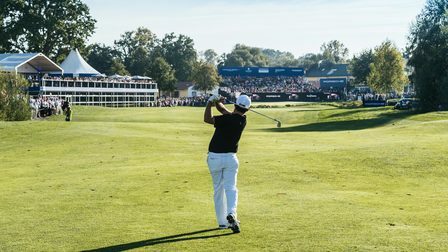 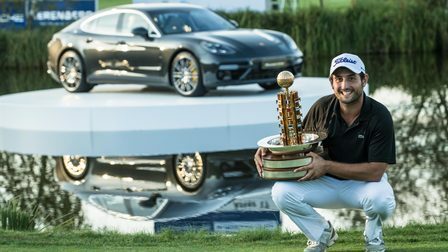 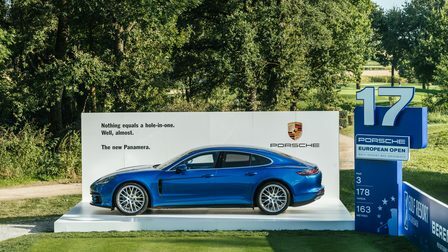 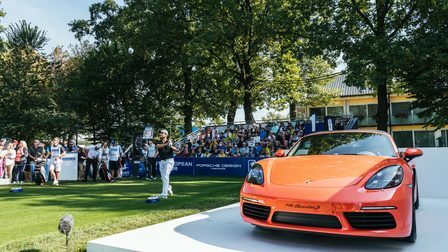 To complement its many years of dedication to amateur golfing, Porsche AG has title partnership in the Porsche European Open, a professional sporting event. 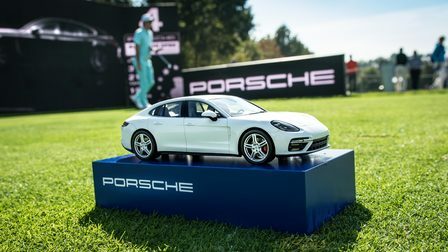 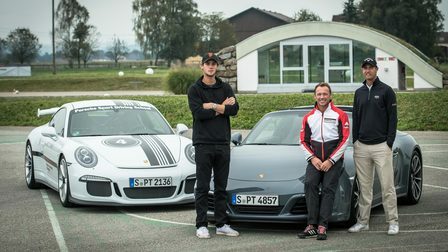 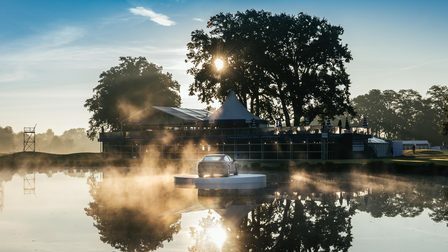 In addition to the Porsche Golf Cup, held since 1988, Porsche has started the Porsche Generations Open, a new amateur series for teams of two players, each of whom belongs to a different generation. 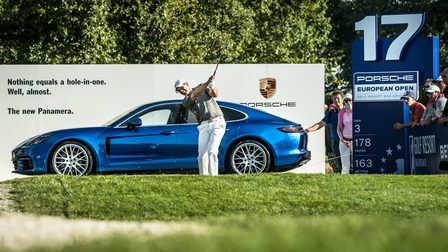 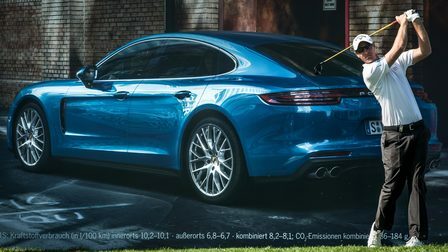 Further information can be found on porsche.com/golf.